Mark Batterson has a surprising secret weapon to parenting: prayer. Batterson shares a perfect blend of biblical yet practical advice that will revolutionize parents’ prayer lives by giving them a guide describing seven important ways to pray for their children, such as praying for a hedge of protection and forming prayer circles. Using stories and experience, Batterson shares seven prayer circles that will help parents pray for their kids. In this book parents will learn how to: Create prayer lists unique to the their family Claim God-inspired promises for their children Turn their family circle into a prayer circle Discover their child's life themes As Batterson says, “I realize that not everyone inherited a prayer legacy like I did, but you can leave a legacy for generations to come. Your prayers have the power to shape the destiny of your children and your children's children. It's time to start circling.” This new version contains 15,000 words of brand-new content. to see the widget and to enter. NO PURCHASE NECESSARY TO ENTER! Must be 18 to enter. Void where prohibited by law. This giveaway is in no way sponsored, endorsed, or associated by Facebook. EMPOWERING Christian Women and all participating blogs of all liability. 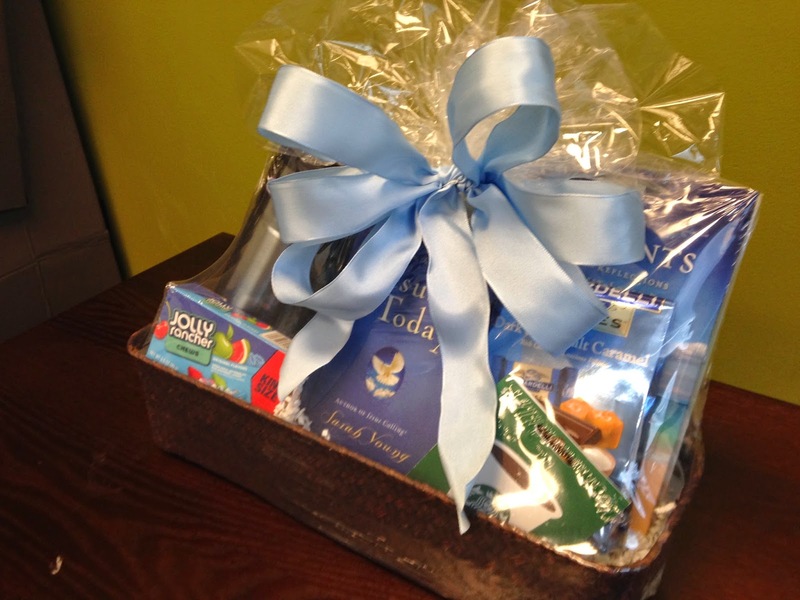 Winners are randomly chosen by promosimple and will be notified by email. Winners have 48 hours to claim their prize, or a new winner will be drawn in their place. 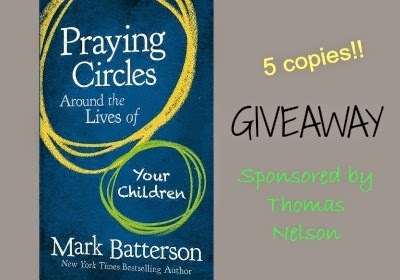 continue reading "#GIVEAWAY ~ 5 copies of 'Praying Circles Around the Lives of Your Children' by Mark Batterson"
WANT TO KNOW WHY THESE BOOKS WERE CHOSEN? where everything seemed bleak, even hopeless at times. ...a time to be sifted. (a kindle freebie, in fact!). to press on and to keep Christ first in my life. and soon I had read all of her books. that would encourage you in your own walk with Christ! This complete set is a must-have for everyone's library!! of the books you could win!! 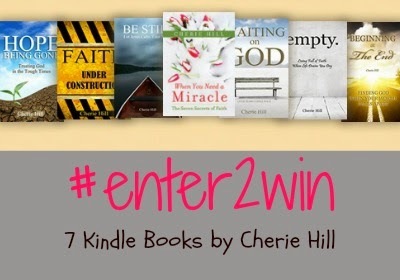 please visit 7 Kindle Book Set by Cherie Hill to enter!! continue reading "7 Winners Have Been Announced!! 7 Kindle Book Set by Cherie Hill "
If we are truly honest, most of us don't really know what we're doing as parents. We have good intentions, but daily frustrations and on going struggles might be evidence that we were better prepared to drive a car or pursue our career than raise children. To counter the usual trial and error method of parenting, Jim Burns offers time tested advice and strategies for today's busy families. Infused with his signature candidness and practicality, each chapter explores a different aspect of parenting from breaking generational chains of dysfunction and creating a warm atmosphere at home to handling discipline issues and blessing your children with a legacy of faith. Helpful follow up exercises and questions along the way reinforce the basics of good parenting and provide a foundation for developing your own family plan. You won't find any quick fixes here, but you will learn how to make a positive difference in your family. 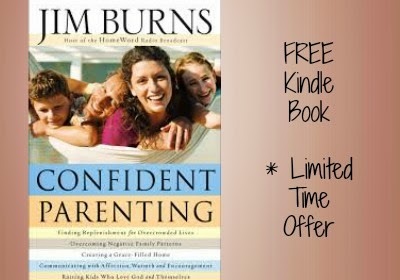 continue reading "#free4kindle ~ 'Confident Parenting' by Jim Burns"
Most Christians recognize the importance of Christ’s death and resurrection. But how many of us understand the theological significance of Jesus’ actions before and after the Crucifixion? - The similarities and differences between the temptation of the first Adam and the temptation of Jesus, the “second Adam"
Moving from Jesus’ existence from before creation through His incarnation, boyhood, adulthood, death, resurrection, and return, Dr. Sproul guides you to a deeper understanding of God’s beautiful promise and purpose behind the works of Christ’s life. “The work of Jesus reveals to us who He is. 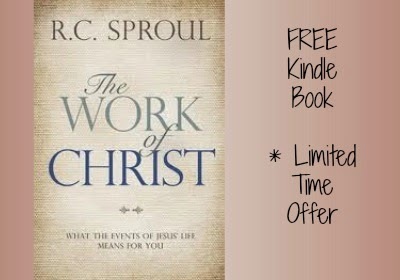 continue reading "#free4kindle ~ 'The Work of Christ' by R.C. Sproul"
Sometimes people lose sight of the core of their ministry. They feel overwhelmed by the needs that surround them on a daily basis. Wise and beloved pastor Warren Wiersbe invites ministry leaders to listen in on thirty short "armchair chats" to encourage and strengthen them for service. He shares what he wishes he had known about ministering to others when he began his own Christian pilgrimage. "Ministry," he says, "takes place when divine resources meet human needs through loving channels to the glory of God." With this new edition of a classic book, which includes a foreword by Jim Cymbala, the next generation of ministry leaders can take advantage of Wiersbe's years of wisdom. 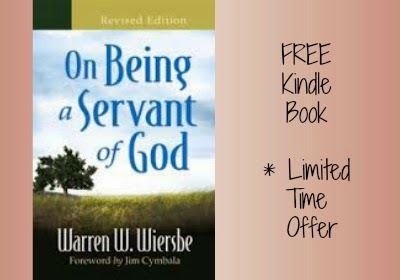 continue reading "#free4kindle ~ 'On Being a Servant of God' by Warren W. Wiersbe"
What happens when brokenness stains our spirits, when the hurts of life linger? Secret or unresolved hurts leak into our everyday lives, filtering into everything we think we know about who we are. We tend to question our value and meaning. We feel unimportant, incapable, "less-than" or "not good enough." So we put on our false faces, the "life-is-just-fine" masks, while we bury ourselves in family, career, and service to others. And we fall silent. But that's not God's plan. In "When A Woman Finds Her Voice," author Jo Ann Fore engages your heart and mind as one who knows your fears and frustrations. As a certified life coach, she unpacks a message of hope and freedom with a gentle boldness that can only come from one who has walked the journey. With straight talk, insightful biblical truths, and heart-aching stories of hope, Jo Ann leads you on the unparalleled adventure of finding your voice and using it to make a difference. Jo Ann helps you find healing, then leads you to help others do the same. You will learn how to overcome life's hurts. You will be moved to share the stories you’ve been hesitant to share—those healing stories that have the power to change both your life and the lives of others. 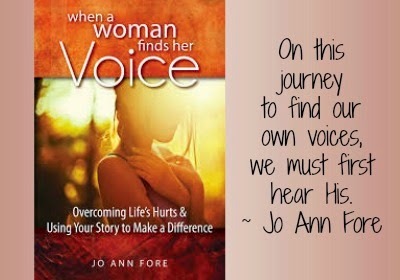 continue reading "#kindleDEAL ~ 'When A Woman Finds Her Voice' by Jo Ann Fore"
Did You Win? Blogoversary Winners Have Been Chosen!! Without them, I wouldn't have had ALL of these amazing gifts to give you! p.s. ~ My blogoversary giveaway for ECW will be announced soon!! continue reading "Did You Win? 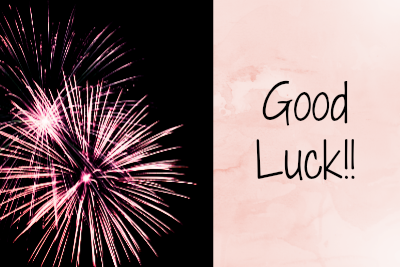 Blogoversary Winners Have Been Chosen!!" 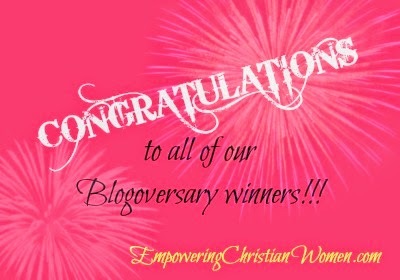 LAST DAY to Enter for ECW's Blogoversary Giveaways!! to get your entries in!! Thank you to ALL my sponsors! p.s. - One last giveaway from me will be announced soon!! continue reading "LAST DAY to Enter for ECW's Blogoversary Giveaways!!" At some point, the trials of life will bring us to a place of believing that we're at "The End." It is in our pain and desperation that we call out to a God who seems so distant. Our questions are endless. But what we find is that for all the questions we have for God . . . He has questions for us too. "Beginning at The End" will take you on a profound journey through the Biblical book of Job. You will discover that its message goes much deeper than what appears on the surface . . . and so does your life. You will find that when you come to "The End," it is really just the "Beginning," when you encounter the Almighty God who offers forgiveness for the past, faith for the future and grace for the present moment. 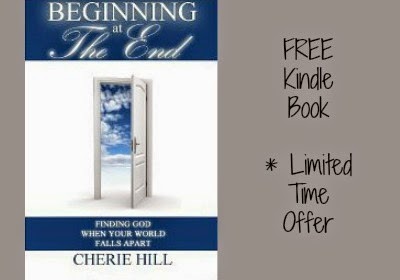 continue reading "#free4kindle ~ 'Beginning at the End (Finding God When Your World Falls Apart)"
Calling the super busy, the stressed out, the overtired. You know you're made for a more fulfilling life. With this book, you’ll know where to start. You wake up tired. Your to-do list is too long. The commitments—and the laundry—are piling up, but your energy keeps dwindling. You feel like you're simply making it through the days, not living or enjoying any part of them. In Say Goodbye to Survival Mode, you'll find both practical ideas and big-picture perspective that will inspire you to live life on purpose. As a wife, mother of three, and founder of the wildly successful blog MoneySavingMom.com, Crystal Paine has walked the road from barely surviving to living with intention. 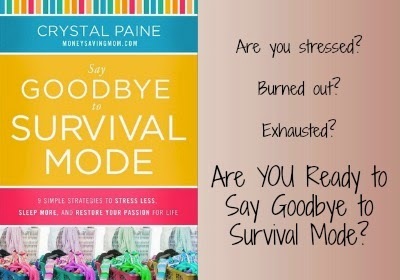 Packed with straightforward solutions you'll use today and inspirational stories you'll remember for years, Say Goodbye to Survival Mode is a must for any woman who's ever longed for the freedom to enjoy life, not just survive it. continue reading "#kindleDEAL ~ "Say Goodbye to Survival Mode: 9 Simple Strategies to Stress Less, Sleep More, and Restore Your Passion for Life'"
#1 Best Seller in the Top 100 FREE in Women's Christian Living!! Caring for your soul takes time, energy and commitment. Spiritual growth doesn’t occur in a vacuum but it happens in relationship; with God and with others. Soul care, God’s way, is a life-long journey that will transform you from the inside it. This book offers practical instruction and includes worksheets after each chapter that will guide you in working through the concepts. Soul Care, God's Way can easily be adapted for mini-workshops or a weekend retreat. 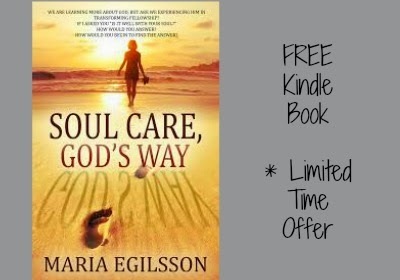 continue reading "#free4kindle ~ 'Soul Care; God's Way'"
Doubt often has less to do with the head than the heart. When Christians go through trials--from unmet personal expectations to the death of a loved one--they often feel like God has abandoned them, or maybe he never cared at all. 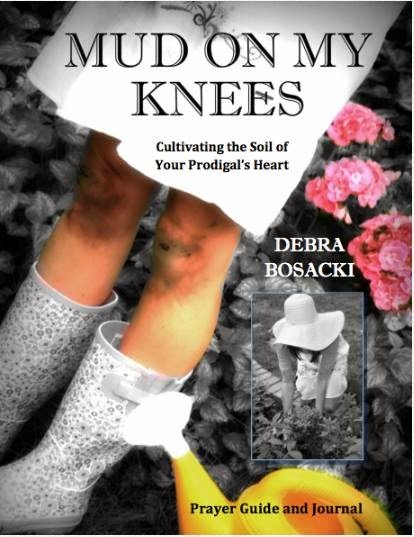 Kluck and Martin walk readers through dark times in their own lives to reveal a God of love who never forsakes his children. Here is grace and hope for any believer struggling to believe. 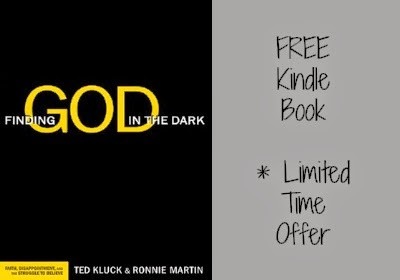 continue reading "#free4kindle ~ 'Finding God in the Dark'"
If God is in control of everything, can Christians sit back and not bother to evangelize? Or does active evangelism imply that God is not really sovereign at all? J.I. Packer shows in this classic study how both of these attitudes are false. In a careful review of the biblical evidence, he shows how a right understanding of God's sovereignty is not so much a barrier to evangelism as an incentive and powerful support for it. J. I. Packer is author of the best selling Christian classic Knowing God . He is Board of Governors Professor of Theology at Regent College in Vancouver. 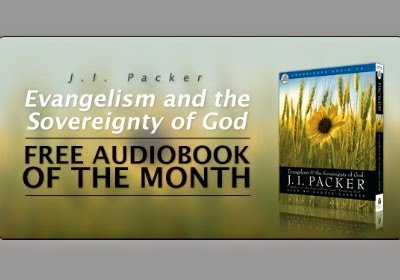 continue reading "FREE Christian Audiobook ~ 'Evangelism and the Sovereignty of God'"
A great gift for anyone who wants to cuddle up with three great books and a cup of coffee!! 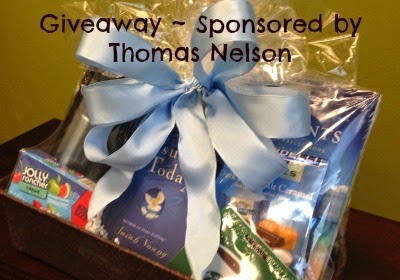 please visit Thomas Nelson Gift Basket to enter!! 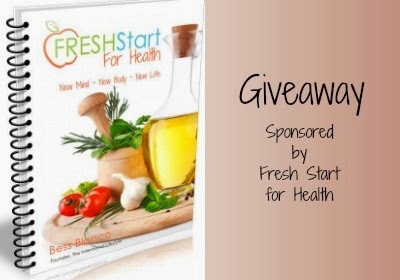 continue reading "#GIVEAWAY ~ Books and Coffee Gift Basket from Thomas Nelson"
please visit Fresh Start for Health Workbook Giveaway to enter!! 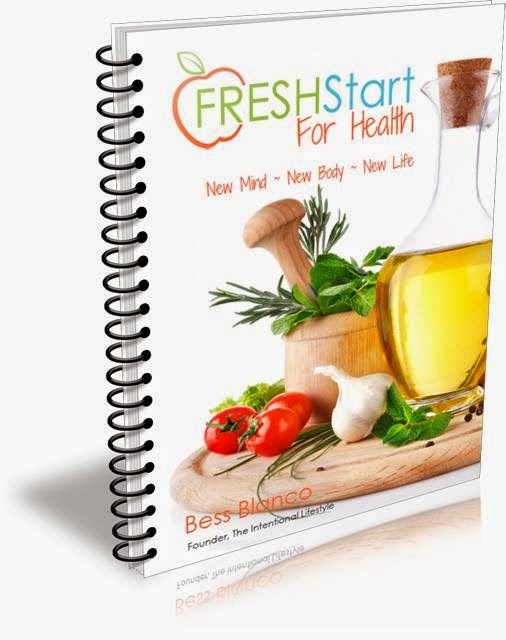 continue reading "#GIVEAWAY ~ 'Fresh Start for Health Workbook'"
What is in the Inspired Business Toolkit? In this 305-page business toolkit you will receive: 41 easy-to-use fill-outable templates and checklists to keep you moving forward. 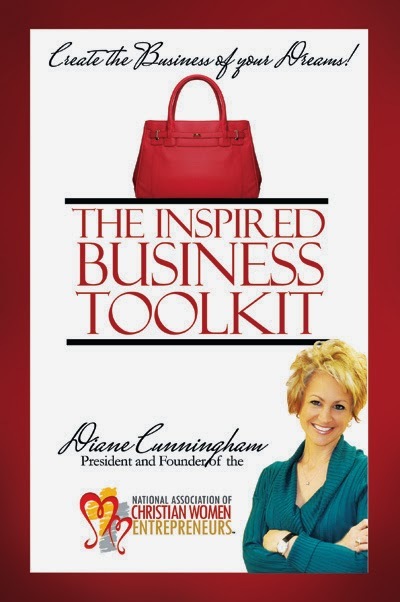 Diane Cunningham literally walks you step-by-step as you create a successful entrepreneurial roadmap. please visit NACWE giveaway to enter!! 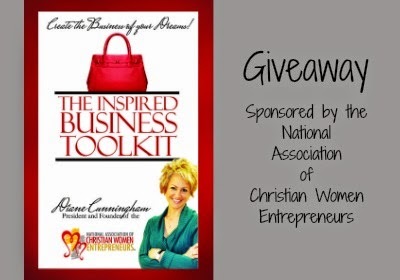 continue reading "#GIVEAWAY ~ An Autographed Copy of 'The Inspired Business Toolkit'"